As we countdown the final days of 2016, we like to reflect on the year behind us and the many challenges met, problems solved and lessons learned. At Mallard, these lessons are the result of the many unique gravity flow projects we’ve been so fortunate to work on throughout the year often captured and shared right here in our weekly blog. 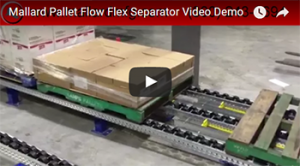 Here’s a sampling of some of our favorite blogs and custom pallet flow rack, carton flow and gravity conveyor solutions that we highlighted this year. This was one of our most-shared blogs of the year. We realized that what might be second nature to the Mallard team can be confusing on the warehouse floor, even for some industry pros. Our Glossary of Pallet Flow Rack Terminology makes sense of all the different descriptions of pallet flow products and accessories. Pallet Flow Separators had a big share of our blog focus this year as we introduced our expanded product line, new brochure, several new web pages and videos. No surprises here – pallet separators perform a critical job both in case-pick pallet flow systems and deep-lane forklift applications. 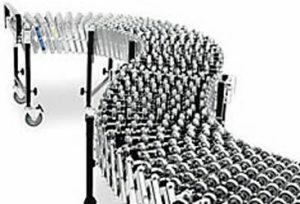 Simply put, pallet flow lanes accommodate thousands of pounds of material. The pressure of the rear pallets, or “back pressure,” places a strain on the front pallet, making it difficult to remove. Mallard has 7 unique pallet separator products to relieve back pressure, increasing both order picking productivity and worker safety. 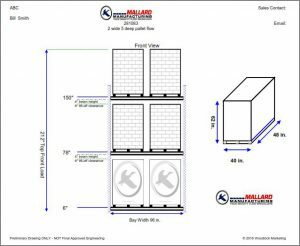 Here’s a link to our blog outlining all the pallet flow separator features and options, but to learn more about any specific pallet separator design just use the search field under the Mallard Blog tab on our website navigation bar. Sometimes it’s the little things that have the biggest impact, which is certainly the case with this little gadget designed to save valuable time on your next carton flow installation. 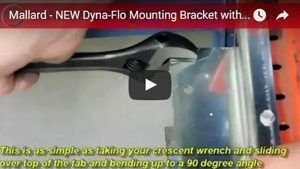 Speaking of Carton Flow Rack we recently organized all of our unique Accessories under one handy tab on our website. Learn how you can customize your carton flow rack system for optimal order picking efficiency with our specially designed mounting brackets, lane dividers, tilt and impact trays. 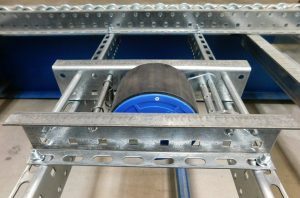 Speed Controllers – Faster isn’t always better especially when it comes to the careful steady handling of your product loads in our pallet flow rack systems. Mallard speed controllers provide flow guidance and ensure your products travel safely down the lane at a controlled, steady speed. Here’s a blog outlining the 4 main types of speed controllers offered by Mallard… something for all your pallet flow needs. Something new this year… a close look at how gravity flow products can benefit manufacturers and distributors in various industry segments. So, we hope you agree that 2016 has been a busy but productive year! 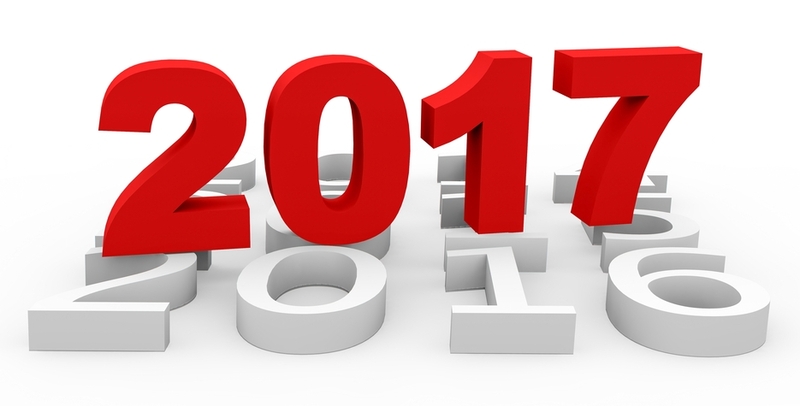 What’s in store for 2017? We are looking forward to developing even more gravity flow solutions born from the unique project challenges you bring to us. Our testing lab is ready, as are our designers and whole team to assist you in your New Year’s goals. Don’t forget to hold a spot on your calendar for ProMat 2017 April 3-6… see you in Chicago.